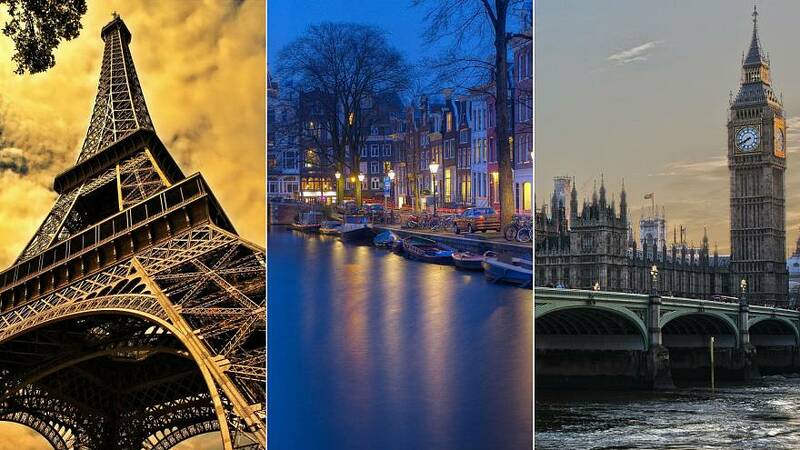 Four European cities have been named among the 10 most powerful in the world, with London claiming the top spot for the seventh year running, according to a recent report. The Mori Memorial Foundation’s Institute for Urban Strategies analysed the strengths and weaknesses of 44 cities around the world in 2018 to determine which were the most powerful. The institute’s annual Global Power City Index (GPCI) rated the cities based on their economy, research and development, cultural interaction, liveability, environment and accessibility. The British capital held onto its top spot even amid concerns over Brexit. It scored particularly highly for cultural interaction but fared worse for livability. Paris claimed the fourth spot in the index, coming first in terms of accessibility. 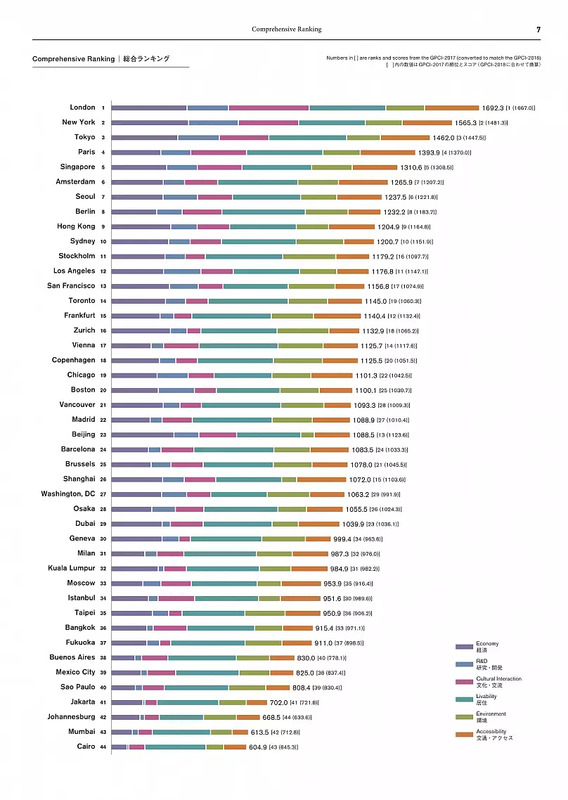 Amsterdam and Berlin also scored highly, coming in at 6th and 8th respectively. Of the European cities included, Stockholm, Frankfurt, Zurich, Vienna and Copenhagen also received high scores. At the other end of the scale, the Italian city of Milan received the lowest score of European cities included.